Get back the freedom you deserve with a wheelchair you can take with you anywhere. 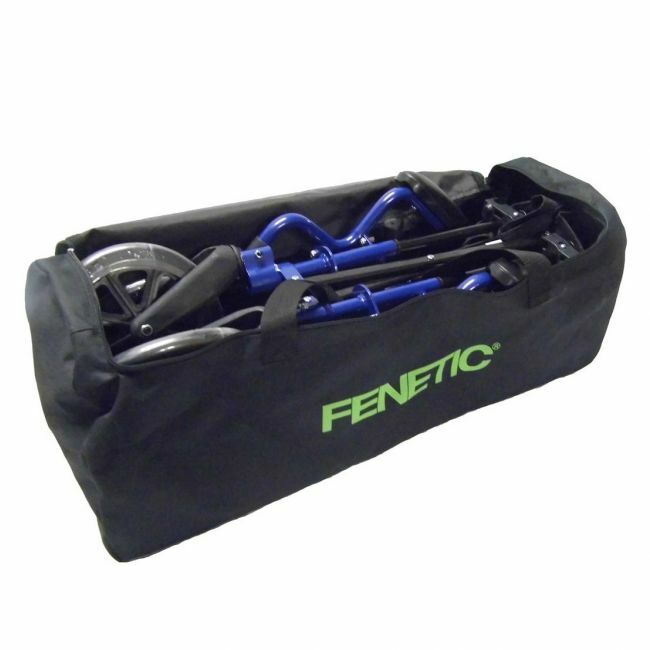 The ECTR05 lightweight and folding wheelchair in a bag is the perfect travel wheelchair. Its lightweight and compact design folds and unfolds in seconds without the need for tools, making it the ideal choice for holidays, days out, and shopping trips alike.